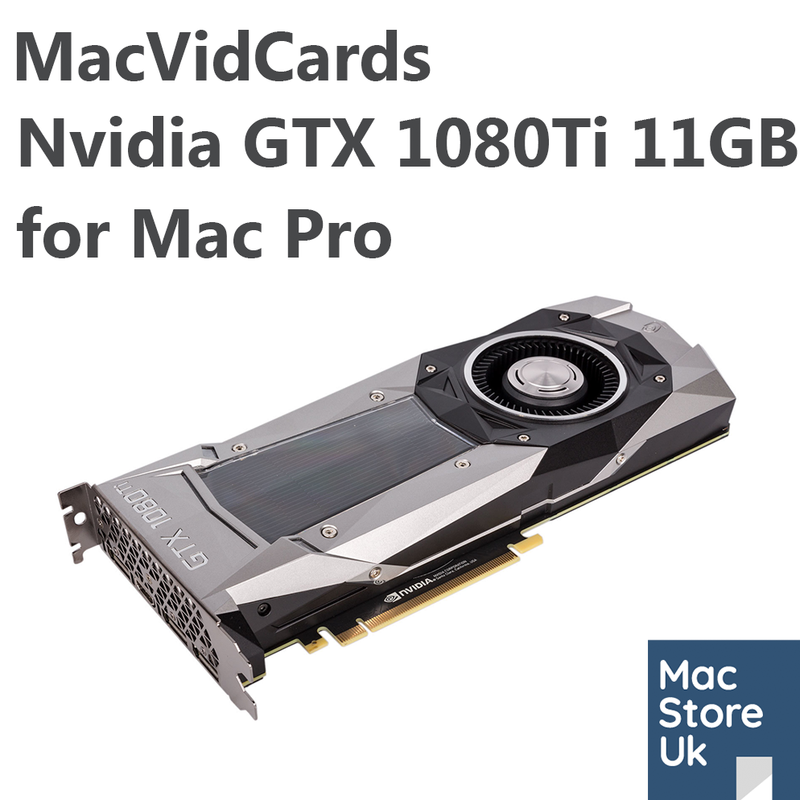 Introducing the Nvidia GTX 980 6GB by MacVidCards. 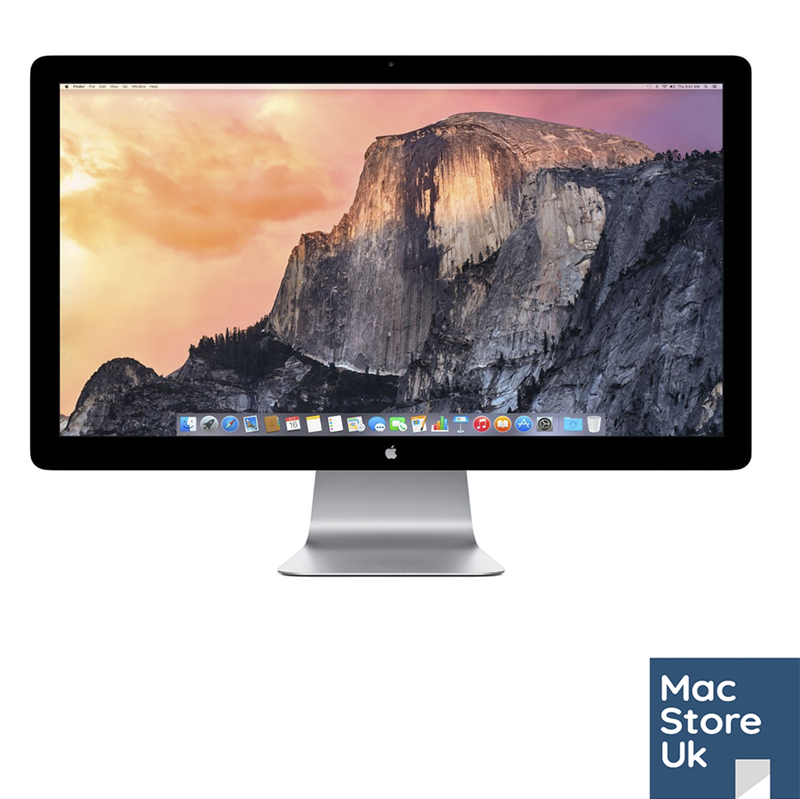 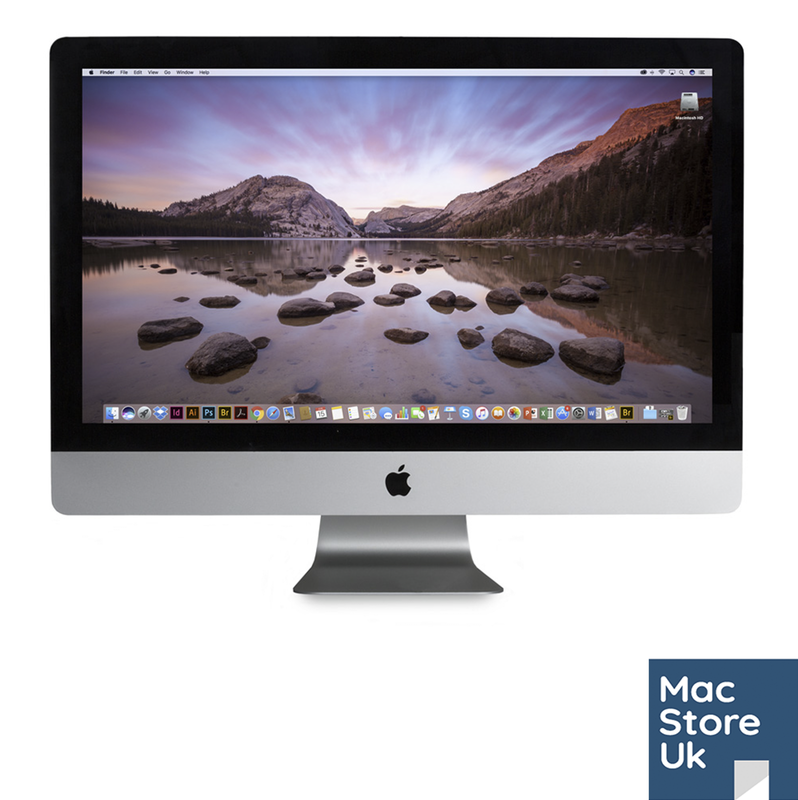 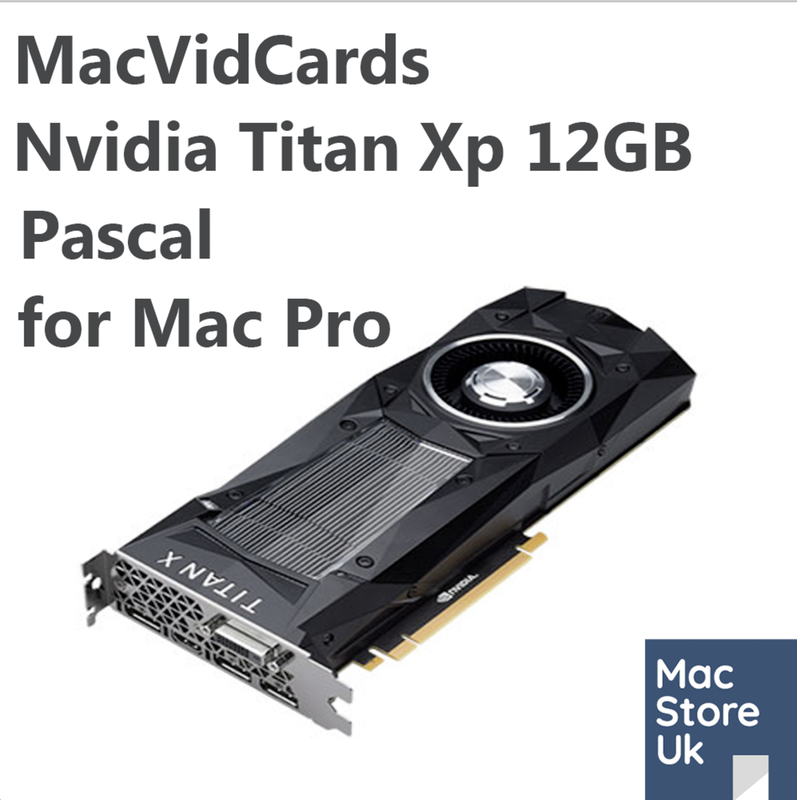 One of the fastest GPU’s available for the Mac Pro. 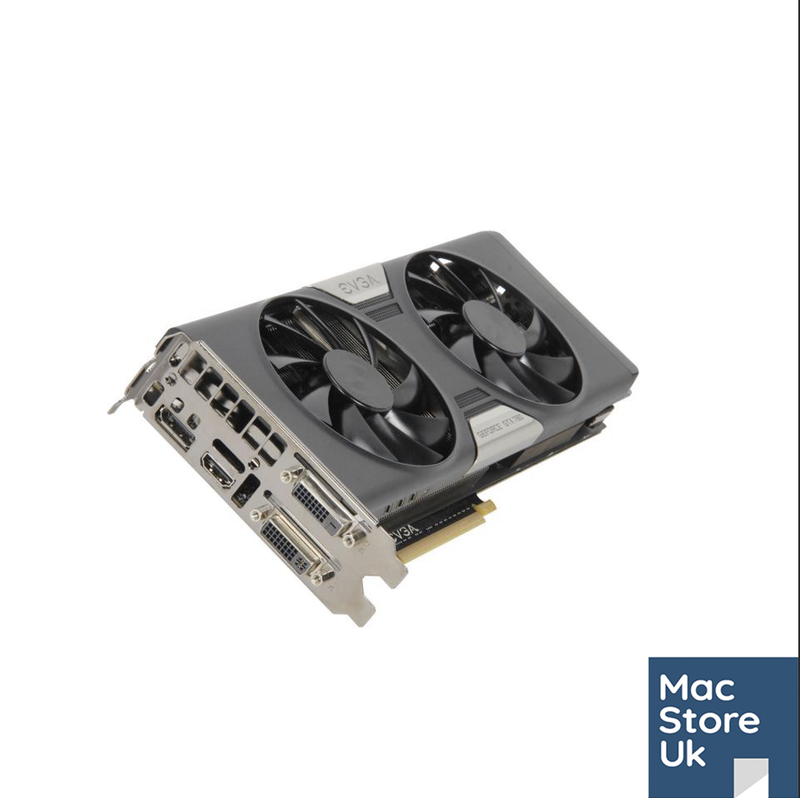 The GTX 980Ti for Mac Pro is supplied with the correct power cables to run the card from the Mac Pro’s internal power supply. 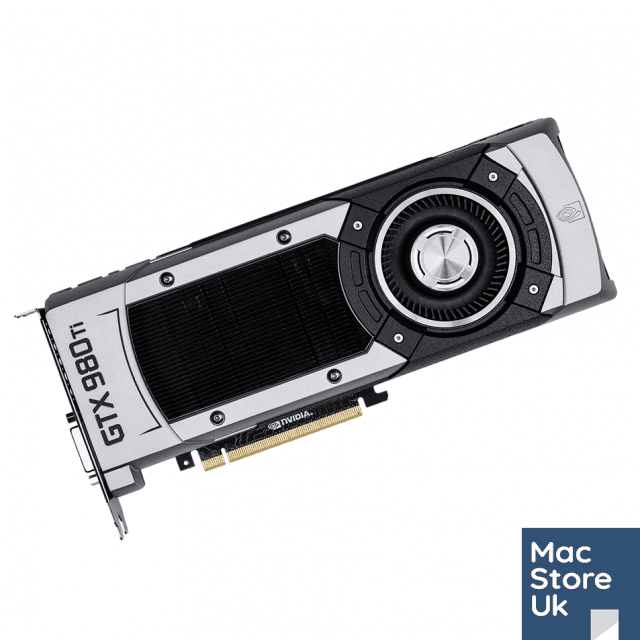 The GTX 980Ti for Mac Pro is supplied with a 3 month hardware warranty.